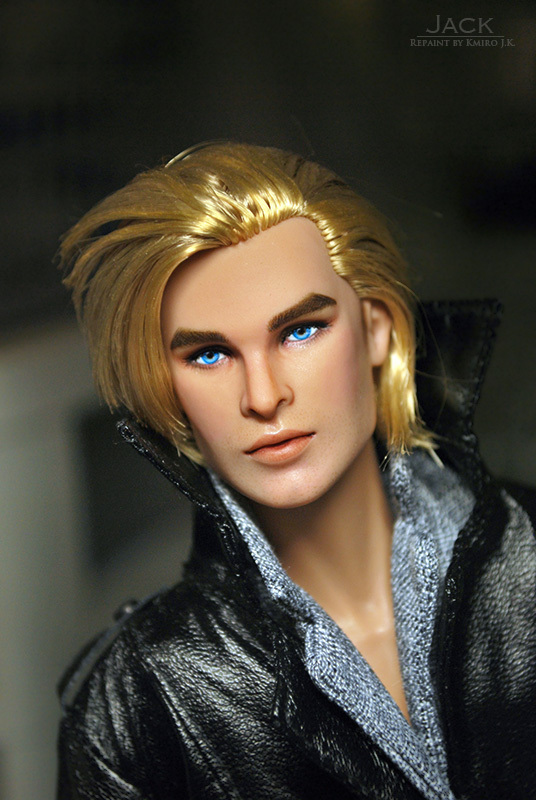 Damon is a former Fashion Royalty IFDC 2016 Exclusive 'Marius Lancaster as Professor Young' doll. 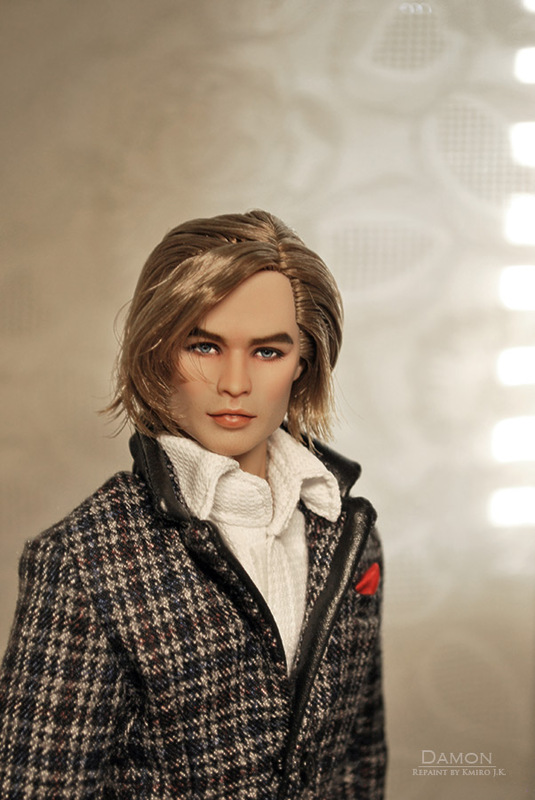 Natalia is a former Fashion Royalty Natalia doll. 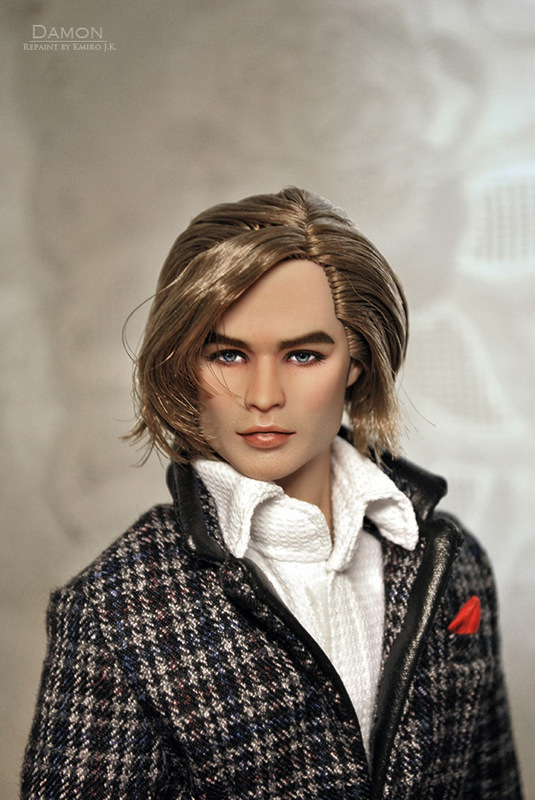 / Private Collection. 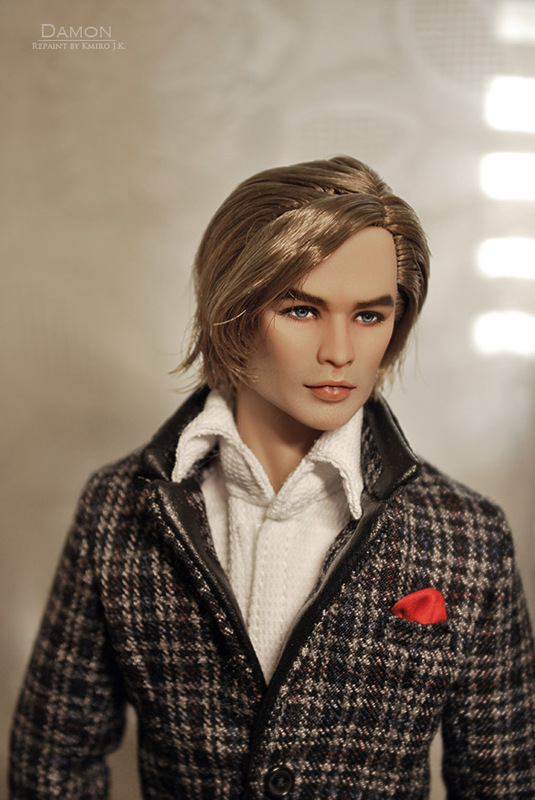 Jack is a former FR 'Supermodel Convention Style Lab' Callum Windsor doll.